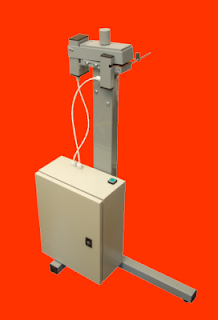 We have manufactured a prototype of our new electric paper punch. It works perfectly. You can fit any small steal rule dies into the device.